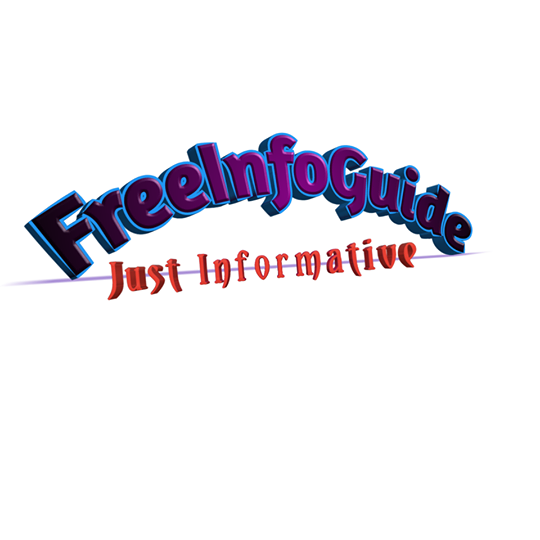 Do you have a business product , service, or website that you want to promote online, if your answer to this question is yes then FREEINFO BLOG is the right place to do so. Sponsored post which can include text and images in the articles will be permanently published on this blog. By Sponsoring a post, your info will be permanently available on this blog and shared on our Social media Account likewise on my personal social account. Please Note, links in the article will be connected to your site. The Sponsored Post can be Written by F-Team or the Sponsors. If you'd like to submit your own high quality and original article, we will be glad to accept that and edit if necessary. If all you're looking for is to be affiliated with a particular existing article on this blog, take a moment to search the blog using the search box. If you find an article you'd like to sponsor, let us know which one and we will edit it to your taste. with the subject "Interested in any of the services" and we will get back to you asap. Alternatively, you can WHATSAPP/CALL Us on +2348058882281 but we might not pick your calls if you call at odd hours. We prefer you text or mail so our discussion can easily be followed up. We look forward to promoting and Business with You!